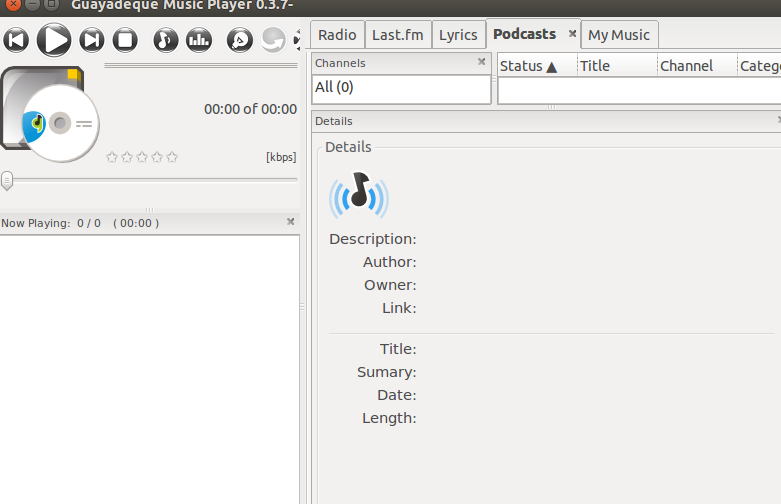 Guayadeque is an open source, cross platform music player. It is a feature rich application and is based on well known Gstreamer media framework. It has abundance of features and supports almost all popular media formats, works flawlessly on all popular operating systems and is pretty easy to install. It is lightweight tool, here are some of the noteworthy features of this media player. It offers simple graphical user interface with automatic fetching of album covers. It lets you perform tagging on per song base. It’s easy to access via system tray and has extensible plugin base. It provides music categorization feature and smart play mode. Automatic or manual download of music and ability to suggest music via last.fm. It supports for Portable Media Devices and Track Editor. It lets you catalog your music on the basis of various factors. 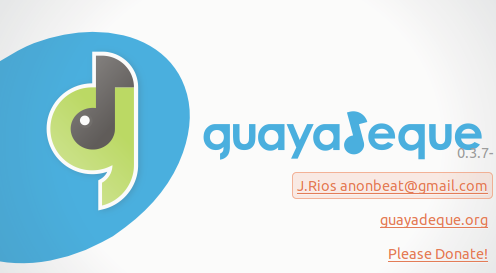 Let’s see how we can install Guayadeque on Ubuntu Linux 15.04 operating system. Launch your system terminal and run following command to add Guayadeque PPA to package manager repositories. Run following command to install this lightweight media placyer. Congratulations! 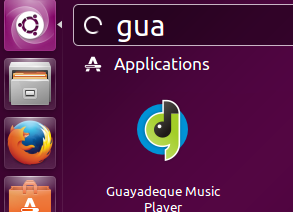 Guayadeque has been installed now, launch it from Applications menu. There you go, start using this wonderful player for your music entertainment. This tool has evolved into a popular choice for the lovers of open source applications. It lets you good control over your music collections. It is equally popular among Linux, Microsoft Windows and Mac operating system users. We haven’t test them on Ubuntu 16 yet. We will test this on latest release and update here. Thanks!